A very big THANK YOU to everyone who so kindly donated food to the Southport Foodbank with our Southport-wide mufti day before half-term. 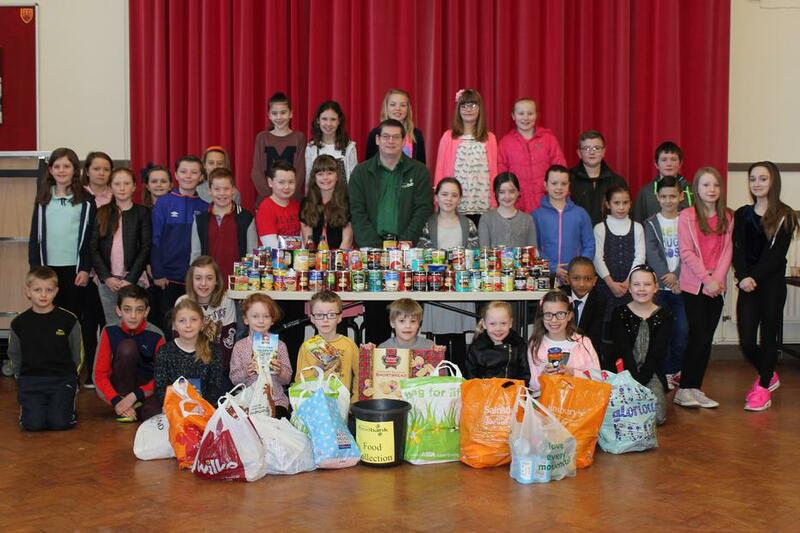 In the picture opposite, you can see Shoreside children together with others from local primary schools with the manager of the foodbank. Your donations will be given to people in need throughout the town. There will also be further reports in the local press.